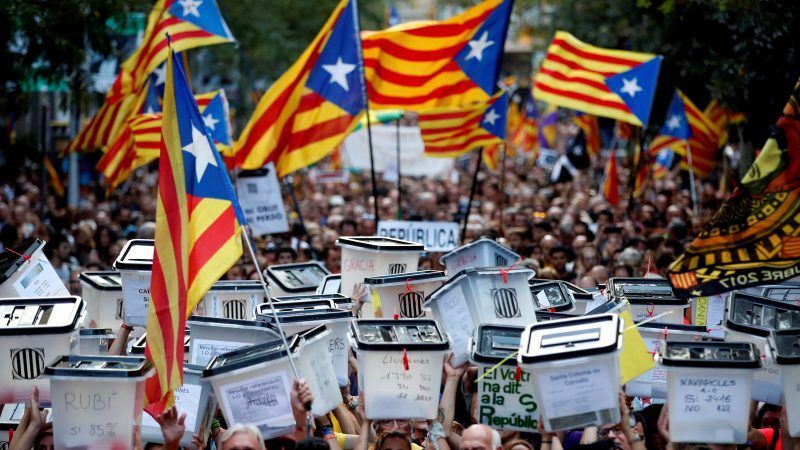 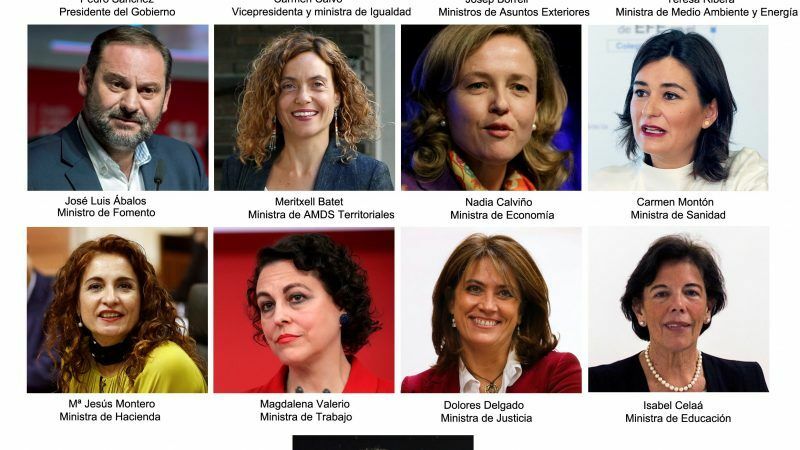 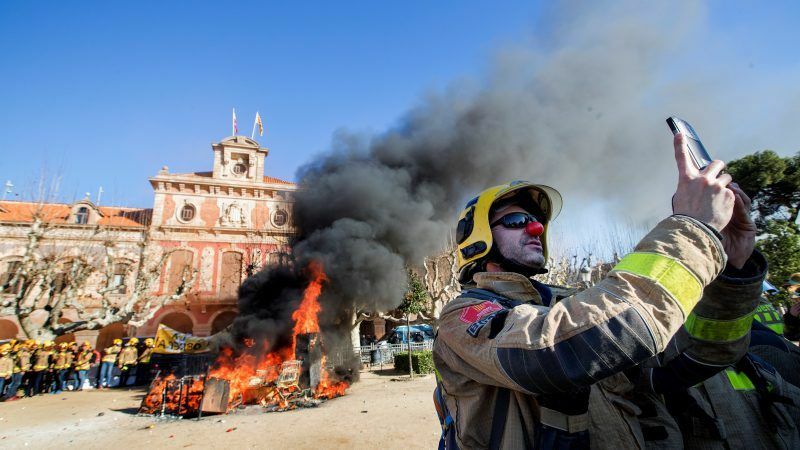 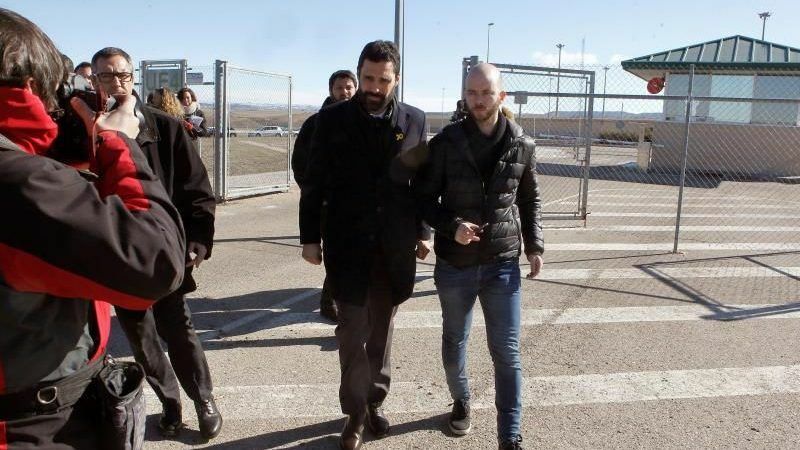 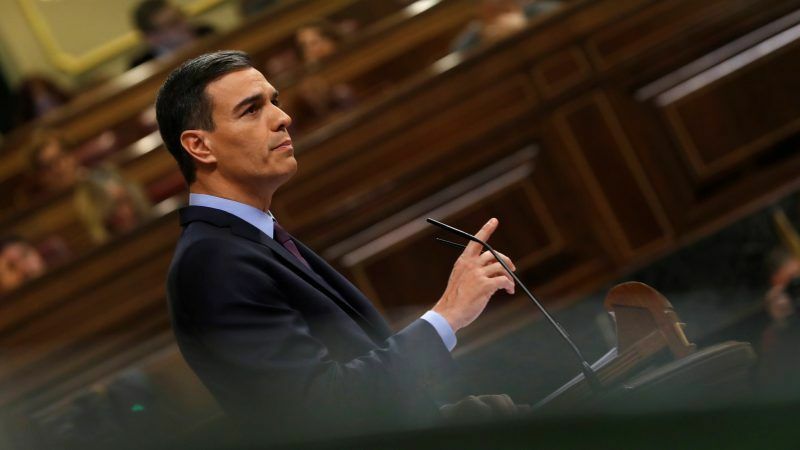 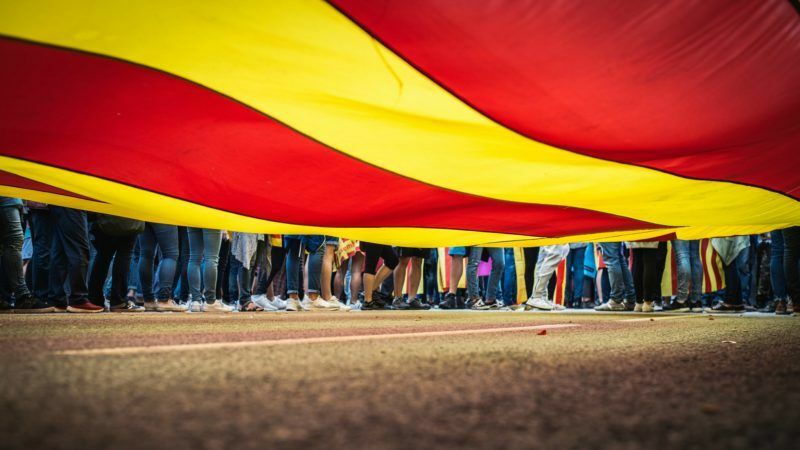 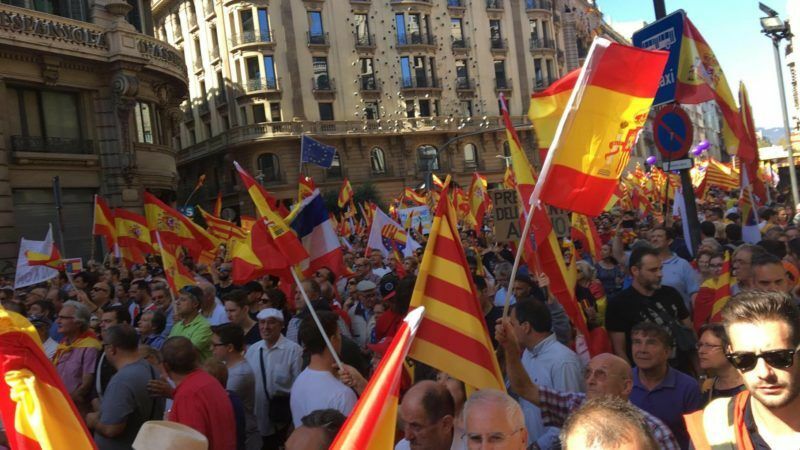 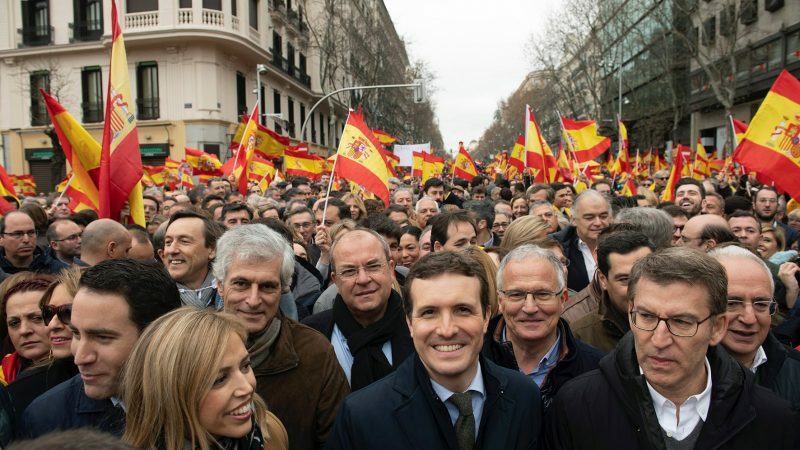 Far-right Spanish party Vox is on track to get a global soapbox as it takes part in the much-hyped trial of Catalan pro-independence leaders as a "popular prosecutor" -- a Spain-specific legal mechanism that has left Madrid embarrassed. 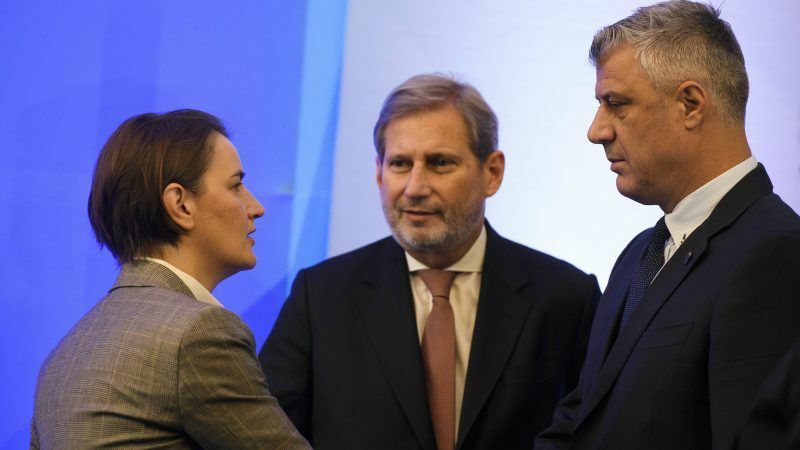 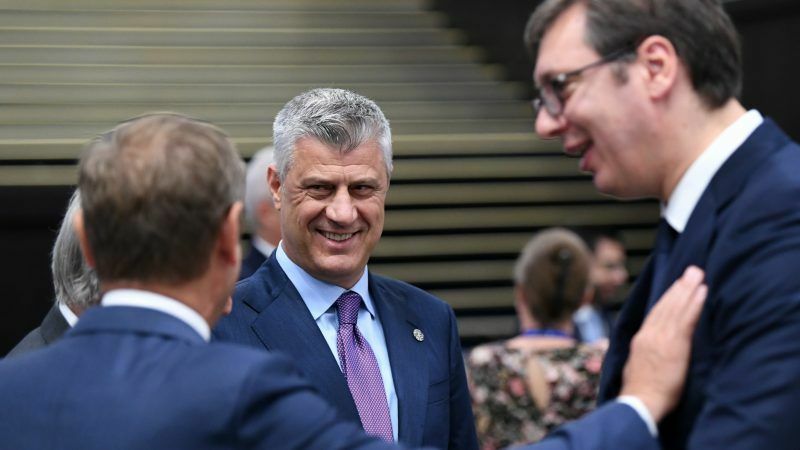 Pristina ‘understands’ the decision of Spanish Prime Minister Mariano Rajoy not to attend the EU-Western Balkans summit in Sofia, but “Kosovo is not Catalonia”, Kosovo's President Hashim Thaçi told EURACTIV.com. 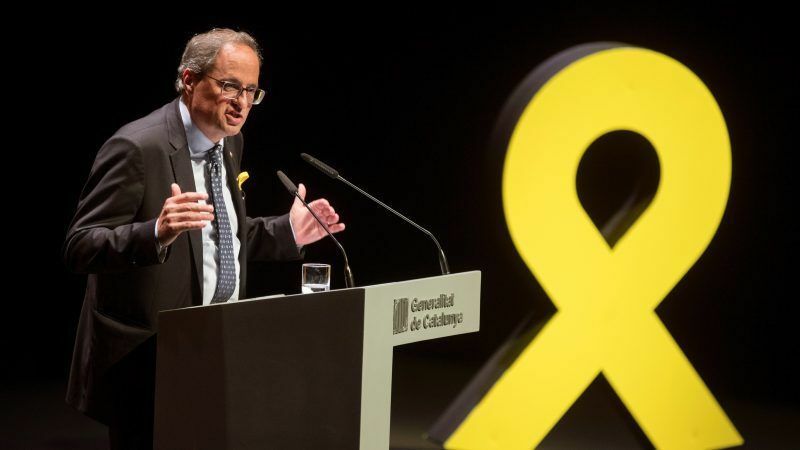 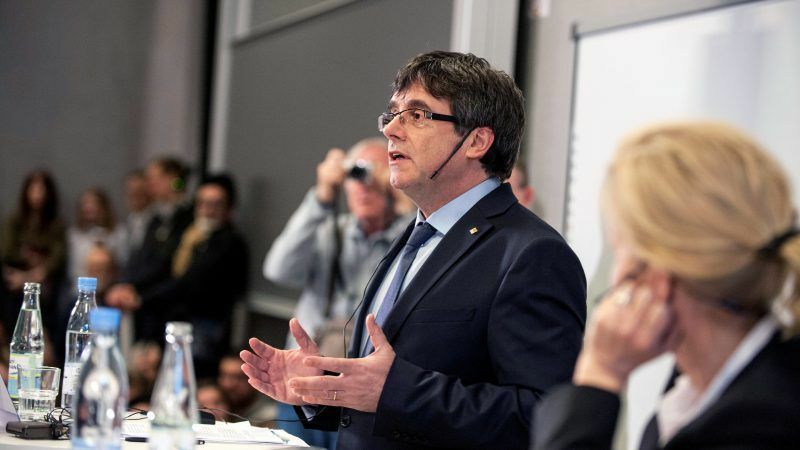 Catalonia's former leader challenged Spain and the European Union to respect the result of Catalan regional elections in December, saying Madrid would have to end direct rule if separatists win. 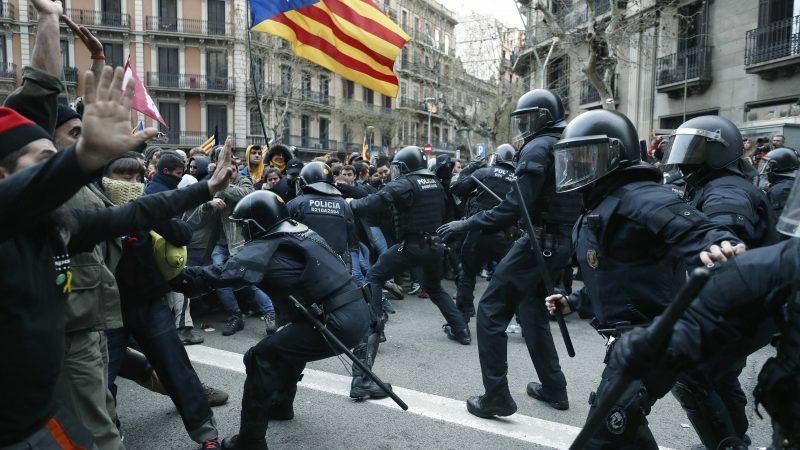 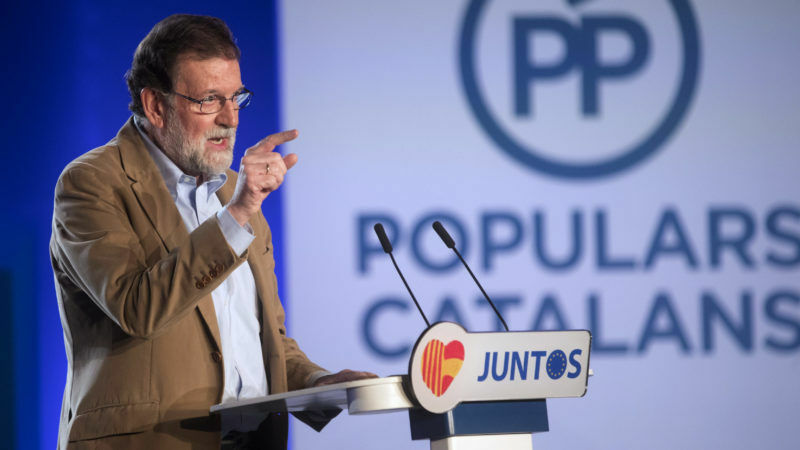 Spain's Prime Minister Mariano Rajoy said on Tuesday (14 November) he hopes to defeat separatists in next month's Catalan election, which will be dominated by regional lawmakers' independence drive, calling for a "massive" turnout by voters. 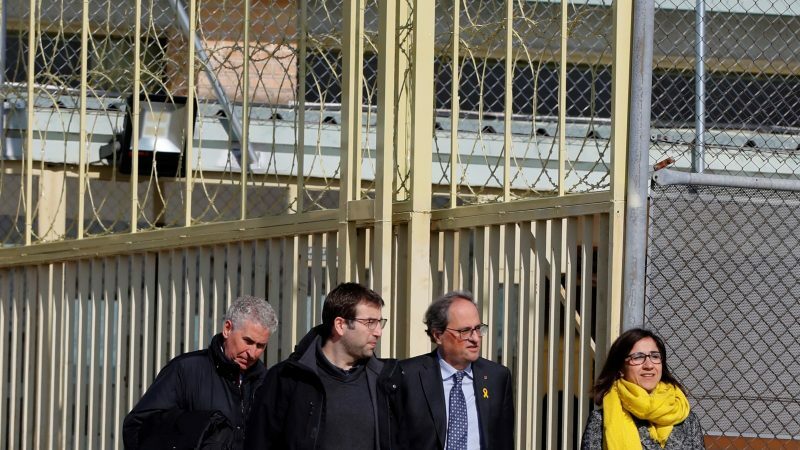 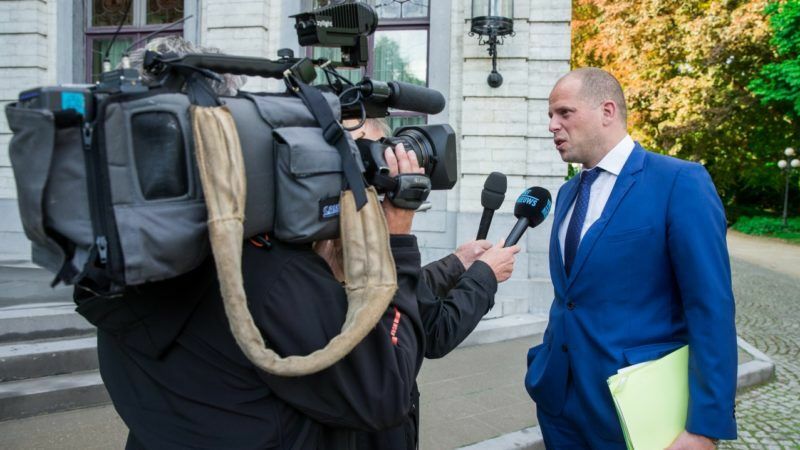 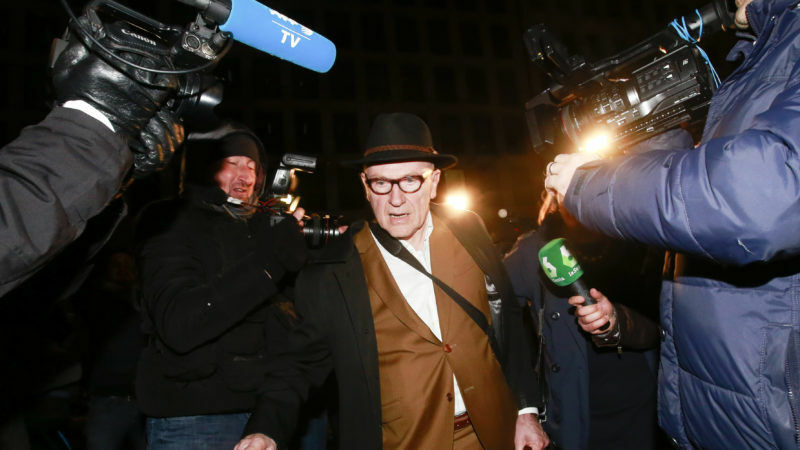 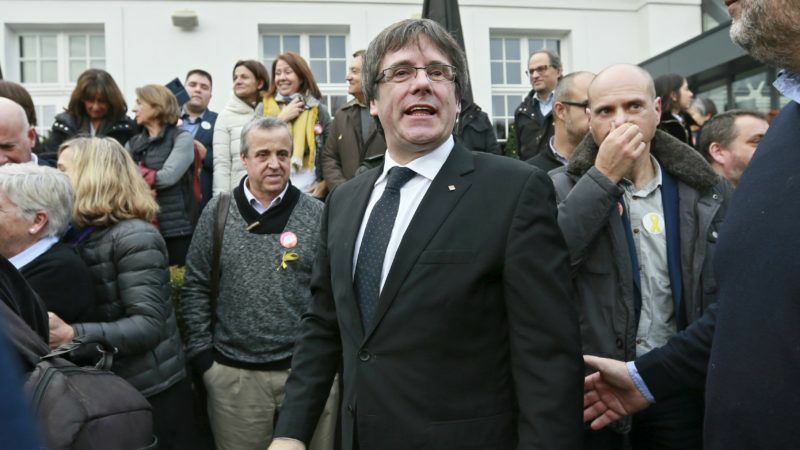 A Belgian judge has granted conditional release to sacked Catalan leader Carles Puigdemont and four of his ministers, and the group is scheduled to appear in court within 15 days, Belgian prosecutors said on Monday (6 November). 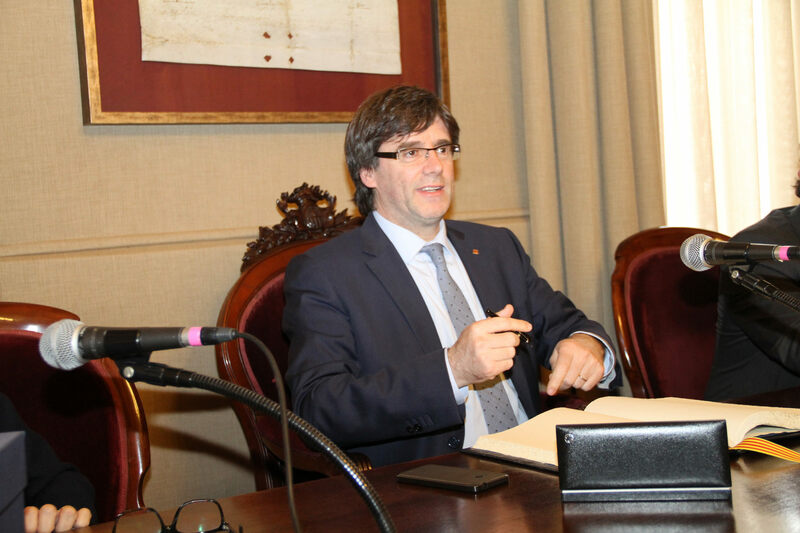 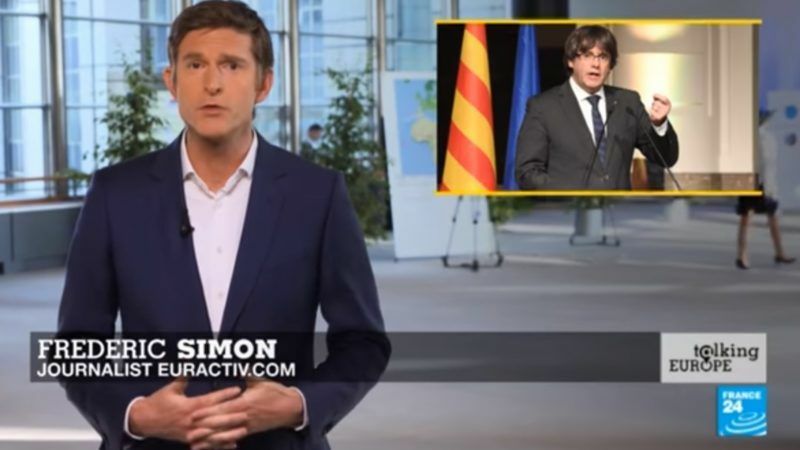 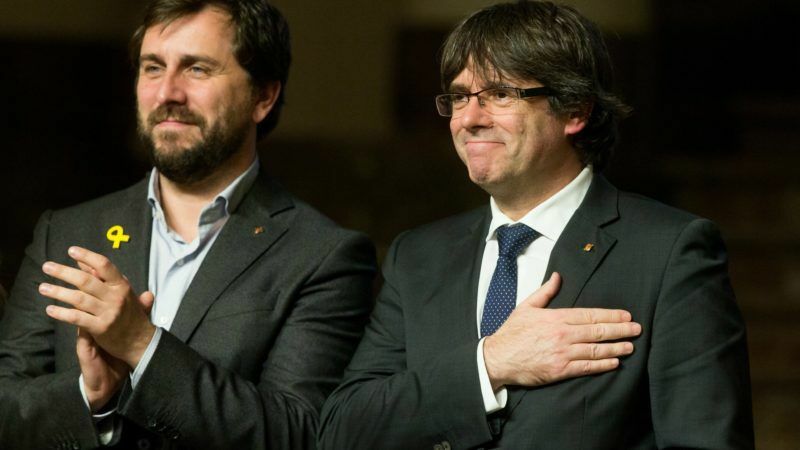 Catalonia's dismissed separatist leader Carles Puigdemont was in Brussels on Monday (30 October), a Spanish government source said, as prosecutors called for him to be charged with rebellion over his drive for Catalan independence. 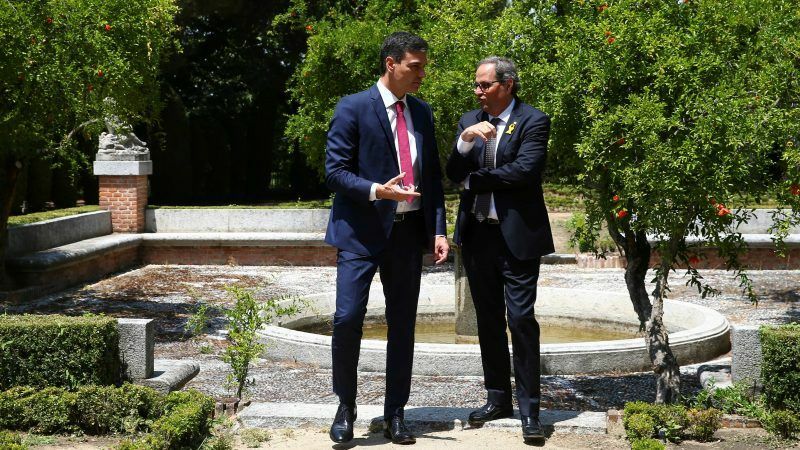 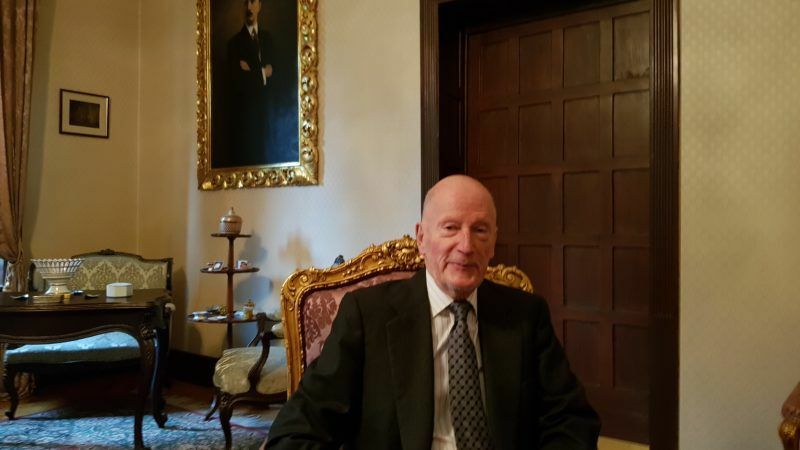 Greece called on Spain's ambassador to Athens on Sunday (29 October) to revoke statements to a Greek newspaper suggesting that the government was not supportive of Spanish unity.